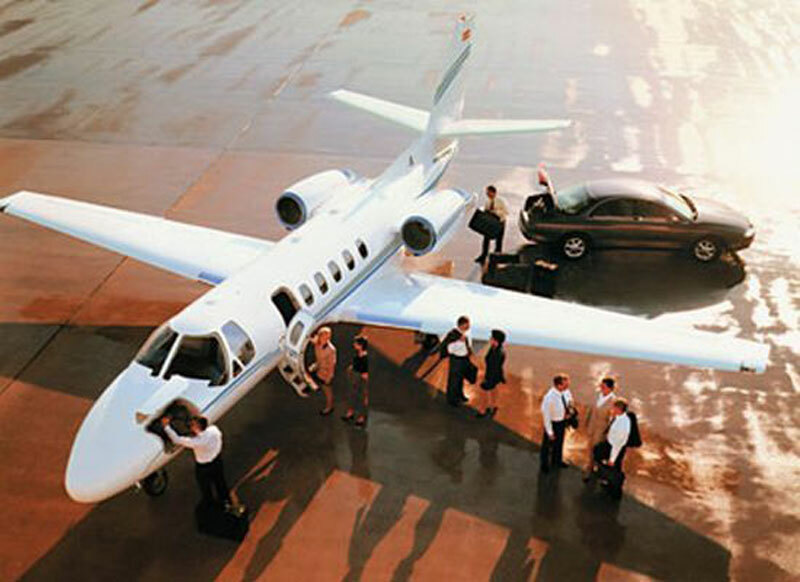 Looking for a private jet aircraft to or from Albuquerque, New Mexico? Paramount Business Jets is the ultimate choice when it comes to chartering a private aircraft in the region. Albuquerque can be reached by over 12 airports, all of which are located within a 50 mile radius of the city itself, ranging from international and private airports such as the Albuquerque International Sunport Airport (ABQ) and Double Eagle II Airport (AEG) to private airports such as the New Mexico Soaring Ranch Airport (NM61). All of these airport options are within an easy reach of the city center and make a great choice for jet charter travel to Albuquerque. Light jets (Learjet 35, Beechjet 400, and Citation CJ3), midsize jets (Learjet 55, Hawker 700A, and Gulfstream G150), and large jets (Falcon 2000, Challenger 604, and Gulfstream IV) are available in the nearby area and can be positioned for flights. Contact us at 1-877-727-2538 to get more information about jet charter flight rates and aircraft availability to and from Albuquerque, NM and receive a quick quote from our private aviation specialists at Paramount Business Jets today! Albuquerque is one of the oldest cities in the U.S. It is conveniently located around the Rio Grande river flowing north to south and with the Sandia Mountains to the East, and is the largest city in the American State of New Mexico. Albuquerque is a city of many cultures including Native American, Hispanic, Anglo, Latino and proudly displays them throughout the city in their architecture. This great city is also home to the University of New Mexico and Sandia National Laboratory, which makes this city the center of science and technology throughout the entire state. Albuquerque's spectacular weather make it a great choice for outdoor activities like biking, skiing, and playing on some of the United States best golf courses. If that's not enough, Albuquerque is known as the hot air ballooning capital of the world. During the month of October the Albuquerque International Balloon Fiesta is held attracting some 250,000 tourists each year with over 2000 registered air balloons making it the most photographed event in the world.